An airplane engineer serving a mission fleet in Papua New Guinea suffered burns on 50 percent of his body Tuesday following a fire during a routine maintenance on a new plane. The swelling in Linden’s face continues to go down. The dressings on his arms have been changed and he is heavily sedated due to the recent surgery. The doctors say he is still stable and doing well. They are happy with his progress. Linden Millist, chief engineer for Adventist Aviation Services, was burned after a fuel tank caught fire at the AAS hangar at the airport in the city of Goroka in the Eastern Highlands. He was taken by medevac to Brisbane, Australia, where he remains in critical condition while undergoing treatment at a hospital. Millist, 33, is the son of Adventist Aviation Services CEO Roger Millist. AAS is working with the country’s Accident Investigation Commission to determine the cause of the incident. AAS plays a key role in the work of the Adventist Church in Papua New Guinea. Pilots transport pastors, teachers and building materials in the isolated and rugged highlands along the Fly and Sepik River systems. Many of the remote villages are otherwise a two-day walk from main roads. AAS also assists with medical evacuations. The ministry owns two 10-seat planes and offered more than 1,000 mission flights last year. AAS also does commercial work to help financially sustain its ministry. Millist is one of 13 AAS staff, four of whom are pilots. 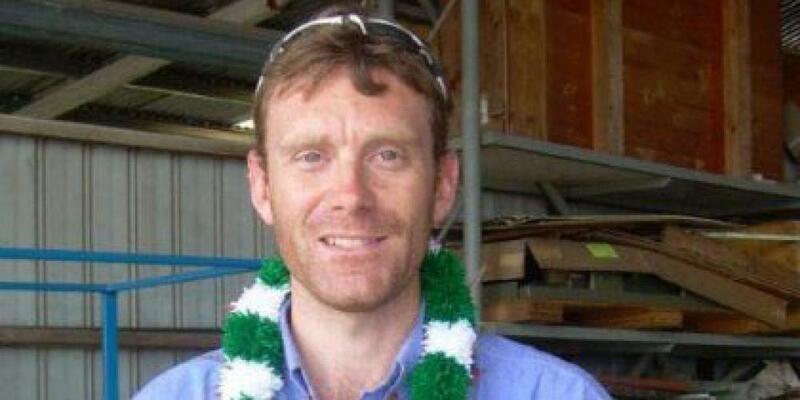 The president of the Adventist Church’s Papua New Guinea Union Mission, Leigh Rice, is calling for Adventists to pray for Millist and his recovery.